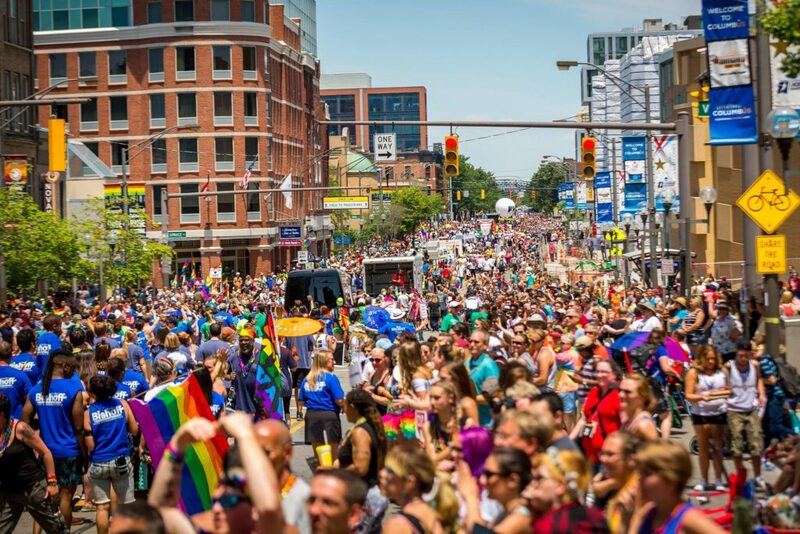 Celebrate the 36th annual Pride Festival, happening throughout the city all of this weekend. There will be plenty to enjoy, from parades to live music and even a brunch. Come celebrate our city’s tradition of inclusivity and acceptance. 91 F. 10% chance of rain. 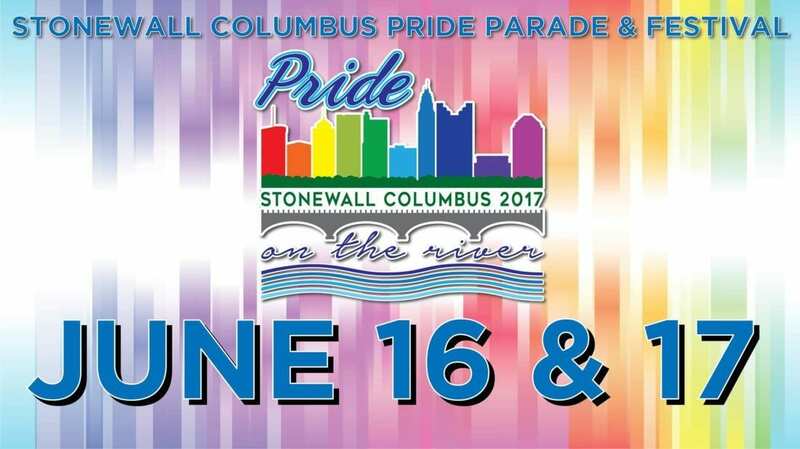 What: Friday kicks off Columbus’ annual Pride festival, the second largest LGBTQ festival in the Midwest. When: Starts Friday, June 16 at 4 p.m. and goes on all weekend. 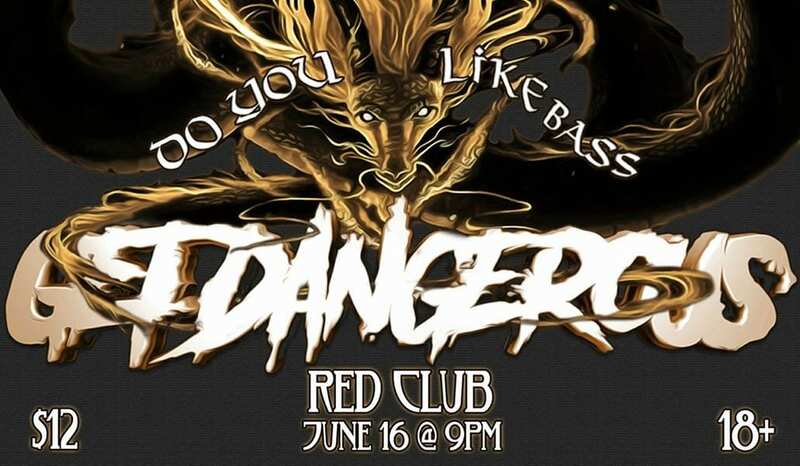 What: Enjoy seven head banging DJ sets and celebrate Peace Love Unity and Respect in the capital city. 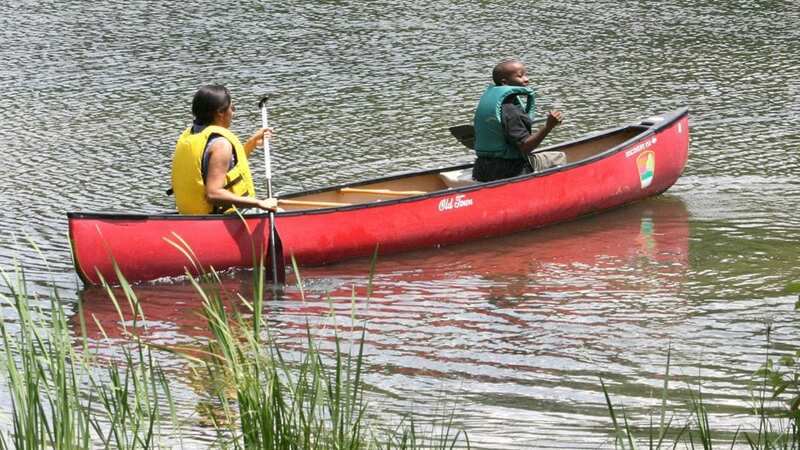 When: Friday, June 16 from 9 p.m. to 2:30 a.m.
What: Enjoy a relaxing evening of canoeing on Shrock lake. 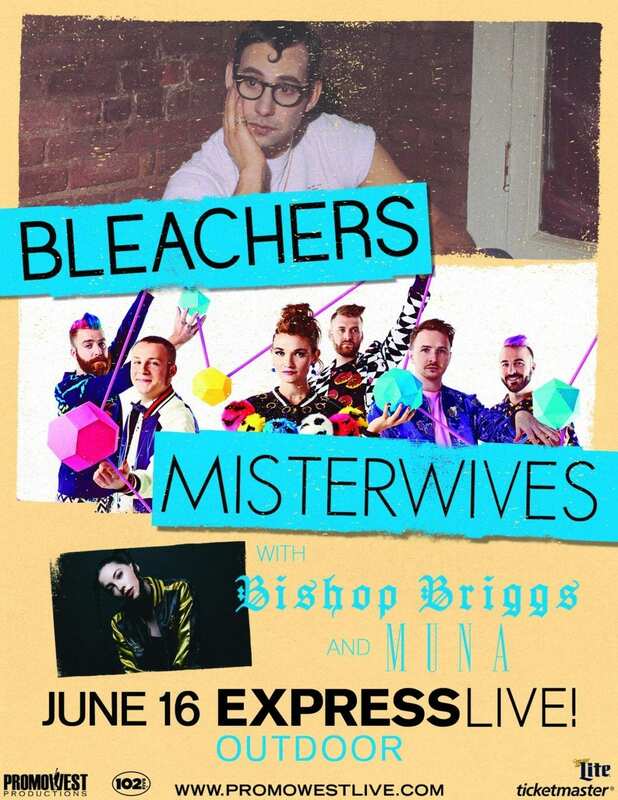 When: Friday, June 16 from 7 p.m. to 9 p.m.
What: National music acts Bleachers and Mister Wives perform live at EXPRESS LIVE! When: Friday, June 16 from 6 p.m. to 11:30 p.m.
What: A documentary about a Los Angeles man who decides to rent his apartment to a family for 1 dollar a month. The film centers around the family and the effects of generosity. When: Friday, June 16 from 1:30 p.m. to 3:30 p.m.
91 F. 20% chance of rain. What: Ohio Women’s March celebrates the 36th annual Pride Fest and urges all to register to march with them during the parade. 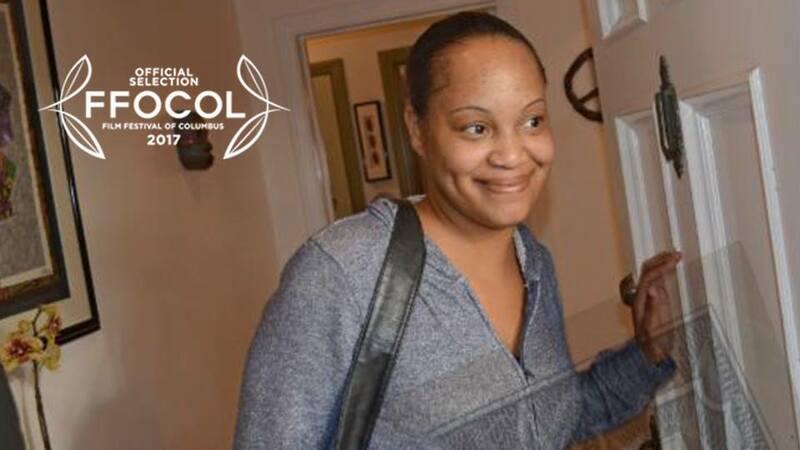 When: Saturday, June 17 at 10:30 a.m.
Where: 233 S. Civic Center Drive, Columbus, OH 43215. What: The seventh annual Dig Fest, celebrating local booze, food, and live music. When: Saturday, June 17 from 4 p.m. to 10:30 p.m.
What: Enjoy a marathon of scifi movies from midnight to the next morning. When: Saturday, June 17 from 11:59 p.m. to 8 a.m.
What: Former members of New Power Generation and the Columbus Symphony Orchestra perform some of Prince’s greatest hits. When: Saturday, June 17 from 8 p.m. to 11 p.m.
What: A three mile run of water, bubbles, and fun. When: Saturday, June 17 from 8 a.m. to 9 a.m.
88 F. 90% chance of rain. What: An afternoon of jazz and brunch food continues the celebration of Columbus’ Pride festival. When: Sunday, June 18 from 11 a.m. to 1 p.m.
What: For $5 you can enjoy all natural vegan ice cream hosted by It’s All Natural. When: Sunday, June 18 from 3 p.m. to 5 p.m.
What: Enjoy New Orleans style, Dixie land jazz at the Education Pavilion. What: Amanda Anne Platt and The Honeycutters performs their Americana pop country tunes live at Natalie’s Coal Fired Pizza. When: Sunday, June 18 from 8 p.m. to 10 p.m.
What: Dan Chaon, the recent best-selling author of the novel ‘Ill Will’, is the latest featured speaker for the Columbus Library’s Carnegie Author Series. When: Sunday, June 18 from 2 p.m. to 3 p.m.